Microsoft will invest almost $700 million in a new data center in Des Moines, Iowa in part to support the cloud services of the upcoming Xbox One. This investment will put Microsoft’s combined investments in the area at almost $1 billion and will support products like Xbox Live and Office 365, according to the Des Moines Register. Recently, Microsoft went back on many of its policies concerning DRM on the Xbox One. Owners of the Xbox One will now be able to trade games as they would today, but won’t have access to certain services the old policies allowed for such as sharing your entire game library with 10 friends/family members and having instant access to your library from any Xbox One. 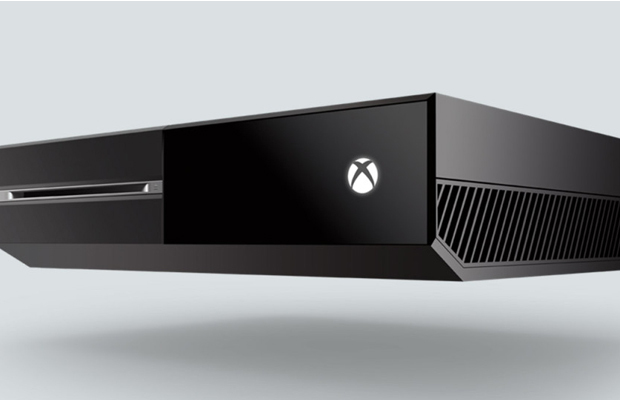 These cloud services on the Xbox One are one of its last remaining new features. Do you think the cloud will be as revolutionary as Microsoft purports it to be? Follow and like Stick Skills on Twitter and Facebook to let us know.